Hotel Kristály*** is located in the resort area of Hajdúszoboszló, 150 meters away from the town's thermal spa main entrance. 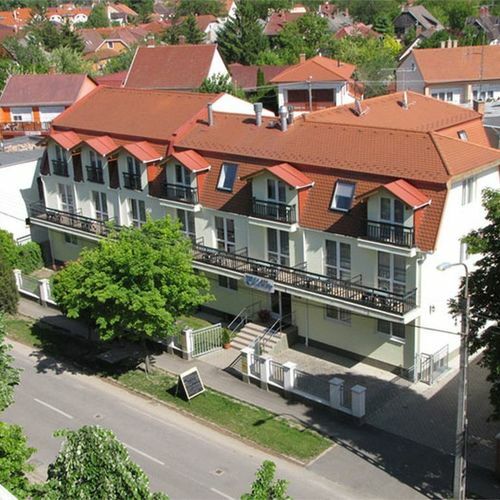 Our hotel that was inaugurated in 2006 has 30 double rooms, 1 apartment and one family room of 2+2 beds. 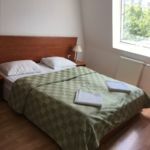 There are several double rooms that can be equipped with a spare bed. The main entrance of Hotel Kristály*** is located at Bányász street. The rooms are equipped with showers or bath tubs and satellite TV is available. 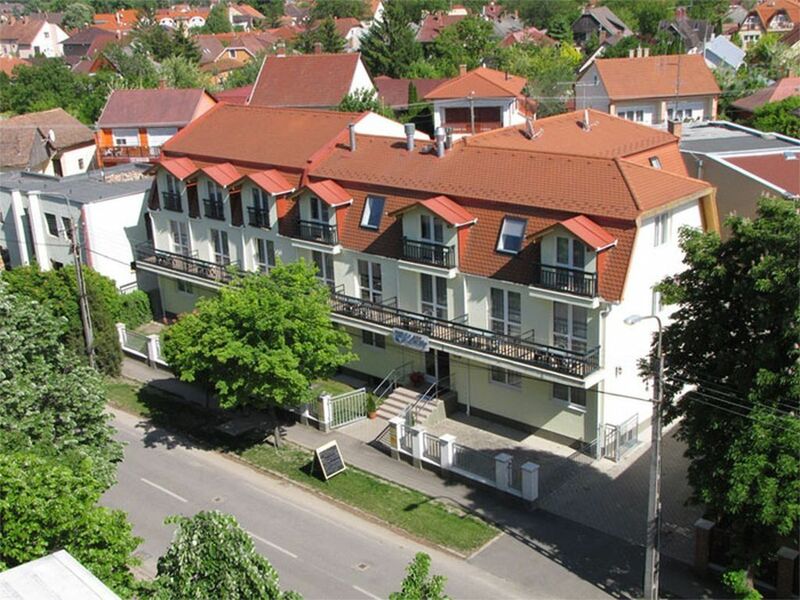 The rating of Hotel Kristály Hajdúszoboszló is 9.1 from the maximum 10, 127 based on actual and valid guest ratings and reviews.